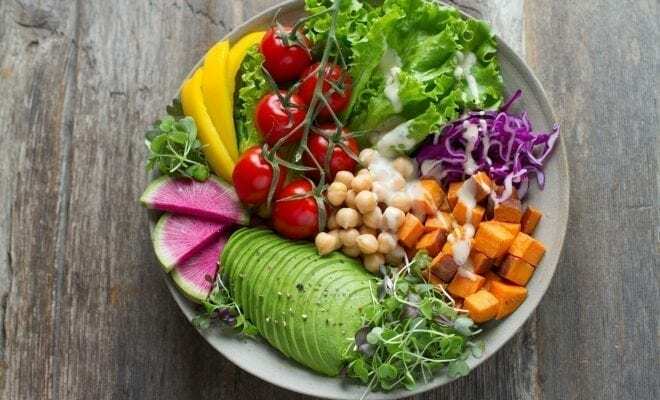 Whether you’re vegan, vegetarian, or just looking for some healthy plant-based restaurants, San Diego has plenty of delicous vegan options for you to choose from. Check out these top selections for your next vegan dining outing. At Plumeria, they believe in serving only the highest-quality vegan and vegetarian food. All of their dishes are free of fish and animal products, and are prepared fresh daily using only the finest ingredients available. The Asian-inspired cuisine has all of the traditional favorites, including spring rolls, chicken satay, and pineapple rice, all of which is prepared with non-GMO tofu or mock chicken/duck. A plant-based restaurant with Mid-West California flair for its cuisine. Sounds strange but trust me it works. Some of the house specialties include Nashville hot shrooms, cast iron mac and cheese, mozzarella, and different types of vegan pizzas. Donna Jean won several awards in the San Diego Best of Poll for their vegan pizza, so you know you’re in for a treat. 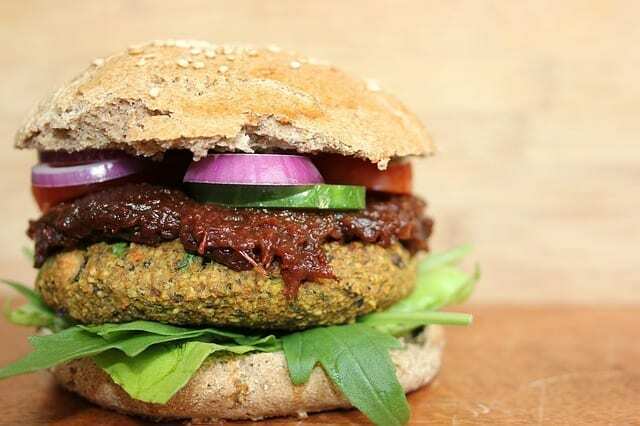 Fast food isn’t quite the first thing you think of when you hear vegan food, but Evolution Fast Food is here to change that. Here you’ll find classic American fares like burgers with fries, chicken nuggets, tacos, salads, and plenty of other great stuff, all plant-based of course. They even use biodegradable packaging, making them a top eco-friendly restaurant in San Diego. This full vegan restaurant serves a variety of different cuisines, including Asian, Italian, and American. You can get some pretty bomb Yellow Curry and Tom Kah, or if you’re looking for some more traditional bar food, you can grab some buffalo cauliflower and garlic wedges. Offering a selection of sandwiches, veggie burgers, bowls, salads, and more, Native Foods is a vegan joint in San Diego that is loved by many. It follows a more relaxed fast casual type of dining experience, with all foods made with organic and non-GMO ingredients. The Jalapeno Burger is one a customer favorite, along with the fried brussel sprouts for an appetizer. Plumeria is not fully vegan so the line that states all of their dishes are free from animal products is inaccurate.